On Saturday June 21st LadeeBee is host to 6 talented exhibitors in celebration of the Summer Solstice. Jane Mikas has been painting scenes of Bloor West Humber Valley and High Park area for 12 years using various media. She has also worked in the costume jewelry industry on the design and production level. Her creative urges don't stop there. She recently decided to combine the two areas using prints of her art work she encapsulates miniature replicas under glass. Her wearable art is for those that are looking for a down to earth vintage urban style. Miss L. Any creates one of a kind jewelry using Czech crystals, semi precious gems, and unique artisan designed pendants. 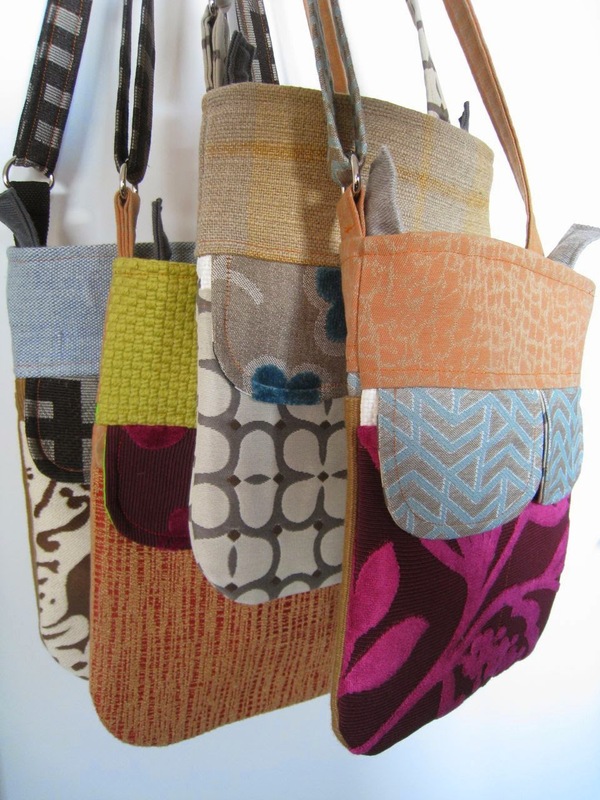 Inspired by the wonderful designer fabrics that Kelly has collected at the Textile Museum of Canada's fundraising sales, she has created a line of bags in a number of styles. Lightweight and practical, her bags are made with hard wearing, luxe upholstery fabrics, heavy duty nylon lining, quality hardware, and have plenty of pockets. each bag is made with a unique combination of texture and colour, and is designed and made in Toronto, Canada. 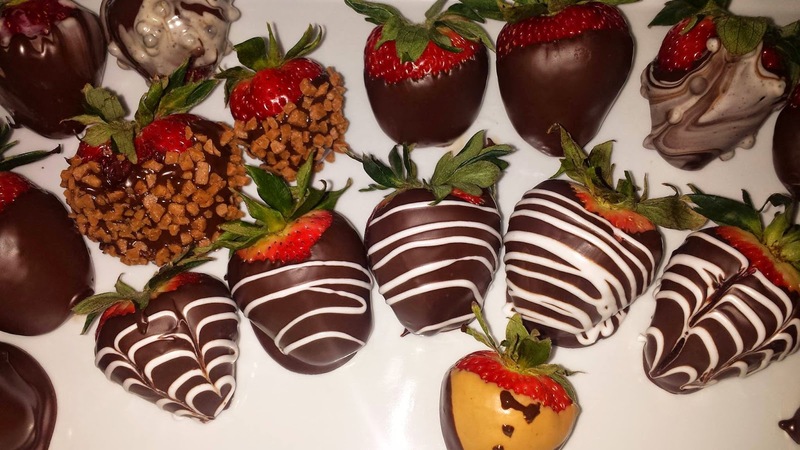 Yummy chocolate dipped treats for the whole family!